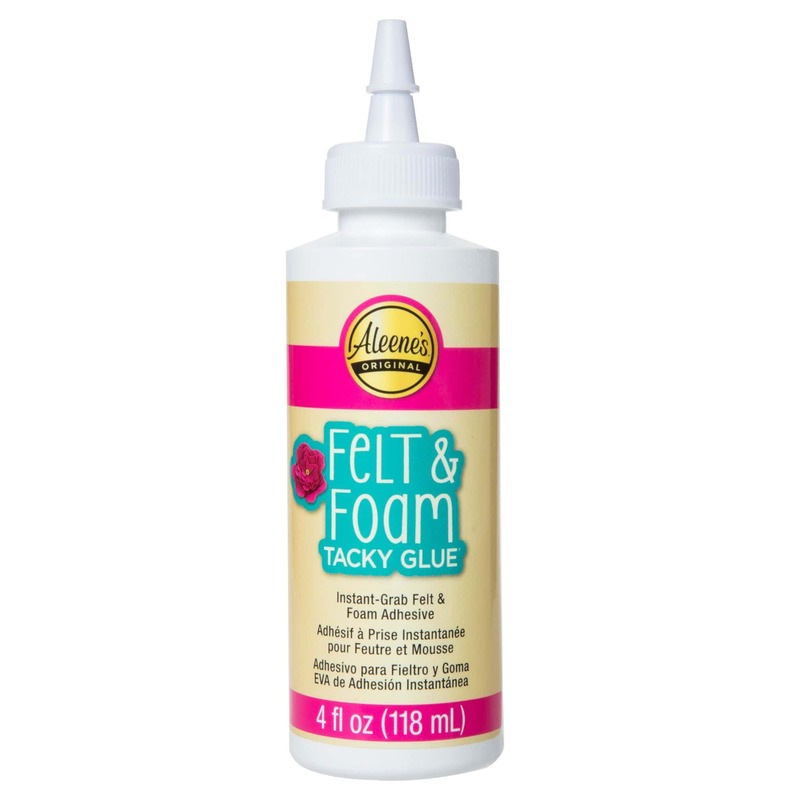 Felt and foam can be tough to glue with ordinary craft glues … That’s why you need Aleene’s Felt & Foam Tacky Glue! 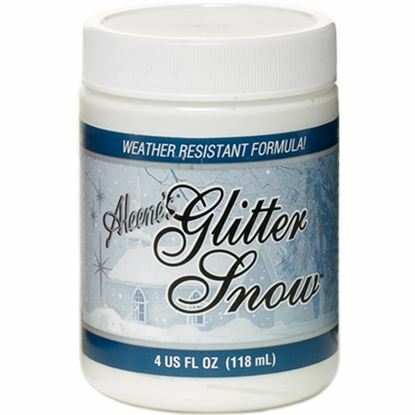 Its ultra-thick formula won’t run when applied and grabs items on contact for instant hold and a strong, permanent bond once dry. Great for kids’ crafts, classroom use and much more! Remove cap and cut off tip. Let dry for one hour before handling. 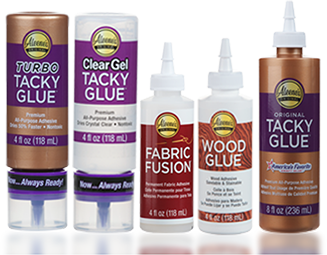 Clean up wet glue with a damp cloth and dried glue with soap and water. 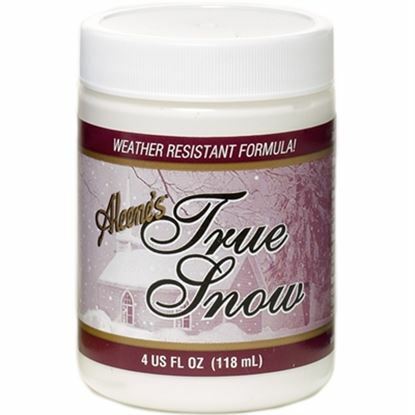 For unwanted glue, presoak garments in warm water or follow washing instructions. 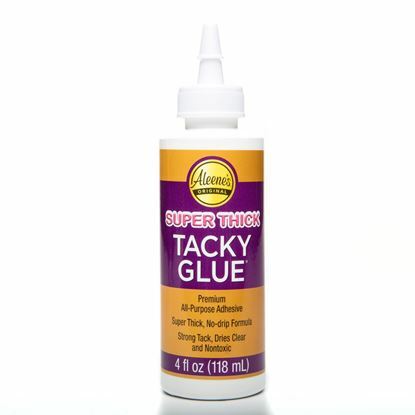 Aleene's® Super Thick Tacky Glue™ 4 oz.